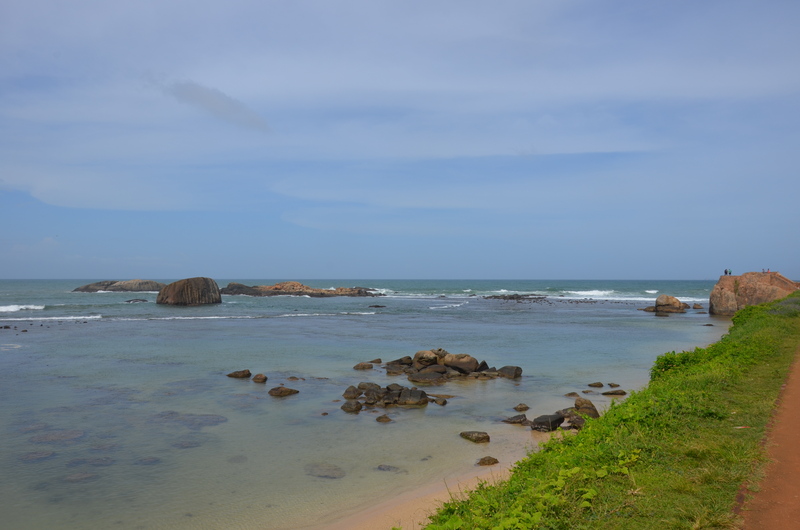 Unawatuna and Galle – Why Waste Annual Leave? 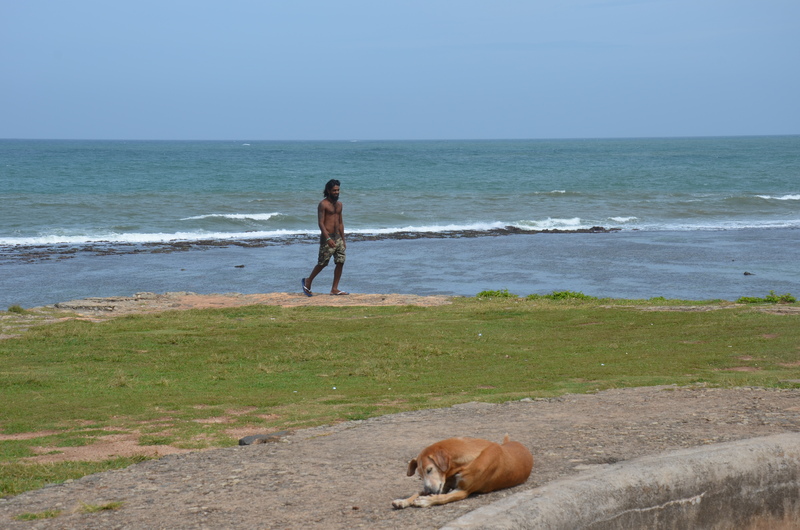 Our cultural foray into Sri Lanka ended with 2 relaxing days in the sleepy southern coastal town of Unawatuna near Galle. Life assumes an altogether different pace here. The roads are narrower, the crowds….well there are none and you could easily kill a day listening to the sound of the waves, munching on freshly-fished king prawns, milling with expats, locals and free-thinking European tourists, all of whom are so freely woven into the fabric of ordinary life. This is not a place for opulence or for conventional honeymooners but for a welcoming, sluggishly laid-back stay, away from the commercialism of larger resorts, families, couples and backpackers are welcomed alike. There is one main street, which I referred to as The Strip (frankly I couldn’t have thought of a less appropriate description.) It consists of numerous hotels and guest houses, catering for different budgets and tastes. Do some online searching, as there are far more options than most guide books allude to. You’ll also find small shops, selling souvenirs, crafts, clothes and a very grand tea shop (if, unlike me, you haven’t already purchased your body weight in tea). 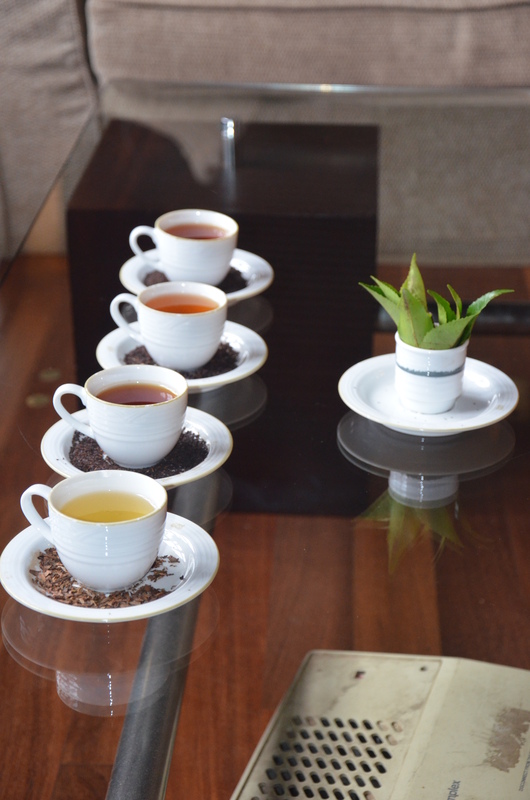 I was allowed to choose ONE fancy tea on this holiday and opted for the vanilla and almond black tea from the factory we visited in Nuwara Eliya. This is a result of Pumpkin’s exasperation with the ever-increasing range of foreign souvenir teas occupying space in our larder. If you have a free afternoon to pass, you may want to indulge in a spa experience – I’ve dabbled in a few but generally I’m not a huge spa-goer and in mosquito-laden lands, I find it most perturbing to walk out of an evening facial, your cheeks feeling so light you could float into a Ylang Ylang cloud only to return to the hotel, needing to apply DEET. But, had time permitted, even I would have succumbed to The Sanctuary Spa (which bears no relation, as far as I’m aware to any other eponymously named spa elsewhere). At £25 a head for an outdoor Ayurvedic massage with your personal selection of rosewood oil, sandalwood oil or a 3rd which escapes me, this is a steal. If you haven’t already made dinner plans in Unawatuna, can I highly recommend the Kingfisher restaurant, right on the beach and serving the best seafood we had in Sri Lanka? Pumpkin’s king prawns were amongst the largest we had ever seen and my “pumpkin” curry was a soft but spicy burst in the mouth. 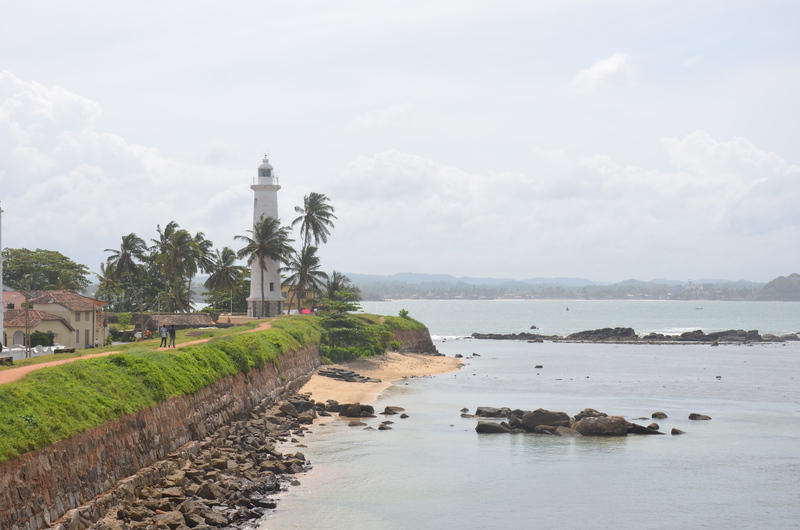 Our final day involved a visit to the Dutch fort in Galle (actually built by the Portuguese but renovated by the Dutch). Its vastness is impressive and just glance at the box-like, dark, old prison cell to spare a thought for how its inhabitants must have lived. In moments of depravity, I always find it fascinating, admirable often, seeing how resourceful people can be about finding ways to earn money. Here at the fort, along the coast, several young local men will stand from high viewpoints and dive straight into the water (in an area not specifically designated for swimming or diving) for a small charge. Several other tourists were asking us to chip in to watch this – I couldn’t bring myself to do so. I appreciate that on the one hand, this provides their livelihoods and with enough experience, it is not dissimilar to being a professional diver but on the other hand, as a risk averse person myself, I was unable to stomach how dangerous it must be for them. 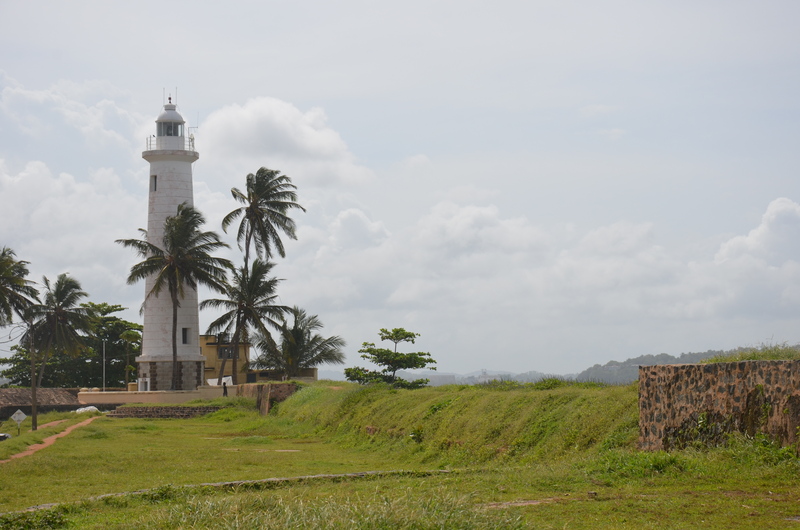 The Dutch Fort is not as visually striking as some other world forts such as the Red Fort in Delhi but only 4km from Unawatuna, I was glad to have seen it. Pingback: 13 highlights of 2013 | Why Waste Annual Leave? Pingback: Five Travel Destinations I Dream of Rediscovering | Why Waste Annual Leave? Pingback: A Madu River Cruise, Sri Lanka | Why Waste Annual Leave?